Today, Bethesda announced the first add-on pack for their recently released title, Dishonored! The add-on will be available for the Xbox 360, PlayStation 3 and PC on December 11th. 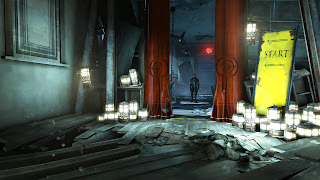 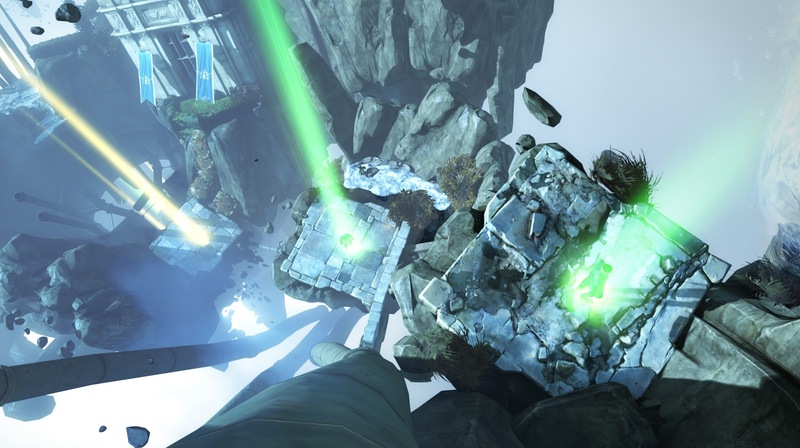 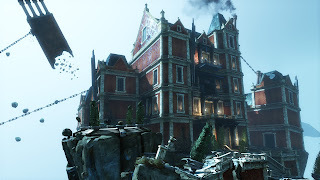 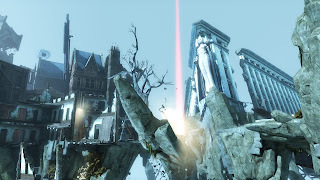 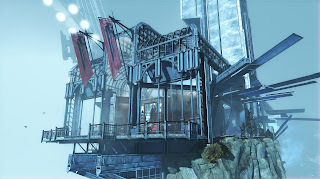 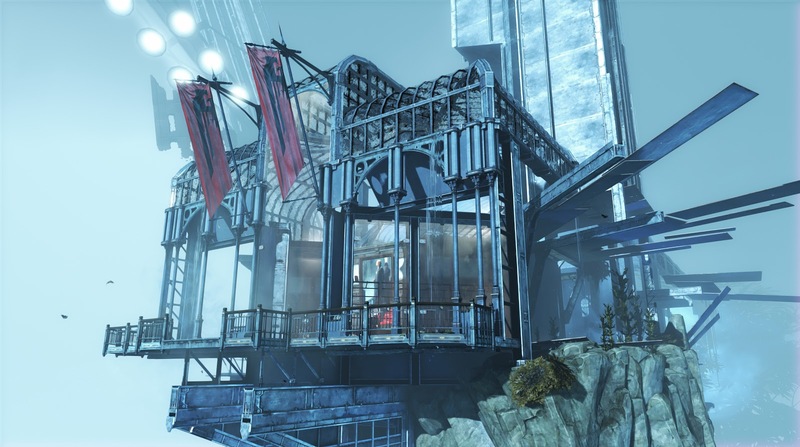 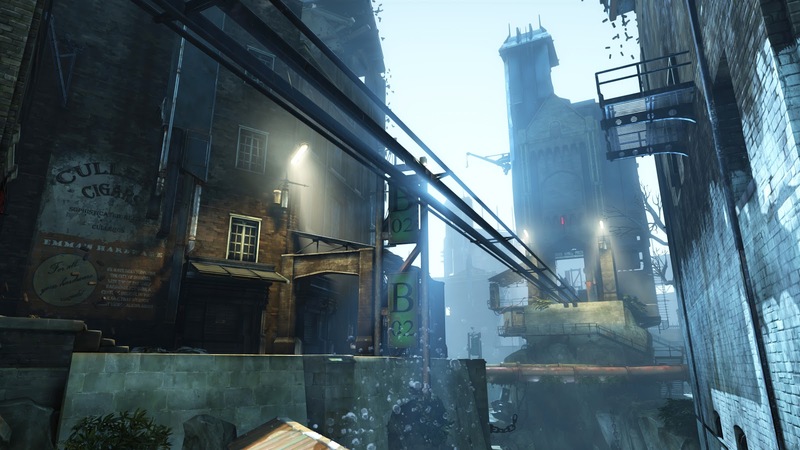 The add-on pack called Dishonored: Dunwall City Trials tests your combat, stealth and mobility skills. 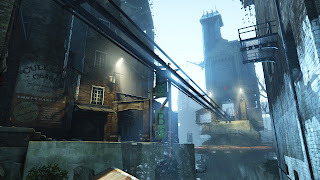 Creatively combine your supernatural abilities, weapons and gadgets to eliminate as many targets as possible, fight off waves of tallboys, guards, weepers and thugs, or take out targets in a non-stop run of drop assassinations. Dunwall City Trials also features a new set of achievements and trophies as well as a global online leaderboard.